All Moov Hotels share the same philosophy: to provide more comfort to all our guests. To do this, we combine quality and price with contemporary design, sophistication and eco-friendly attitude. A perfect choice for those seeking the best quality / price ratio. 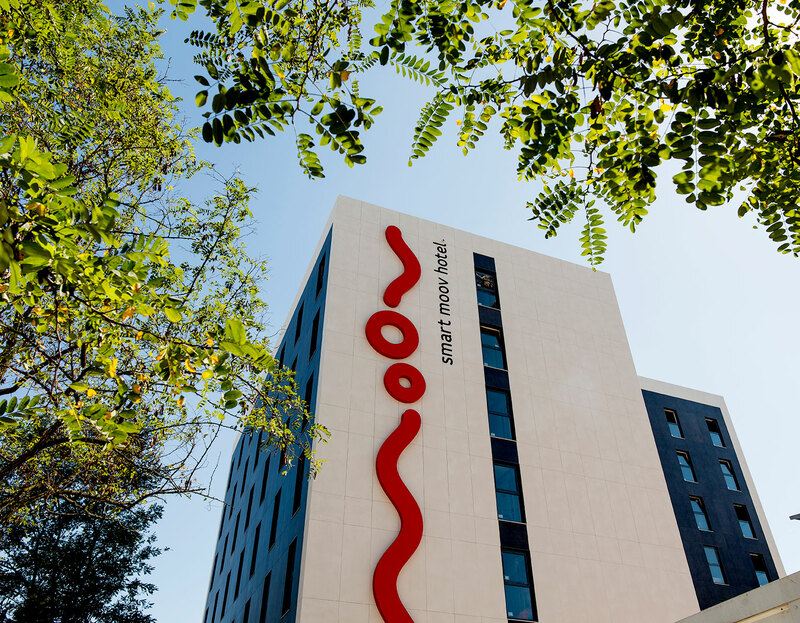 Moov Hotels are owned by Endutex Hotels, a company from the portuguese Endutex Group, founded in 1970 in the north of Portugal and recognized worldwide as one of the leading European producers of textile coverings. 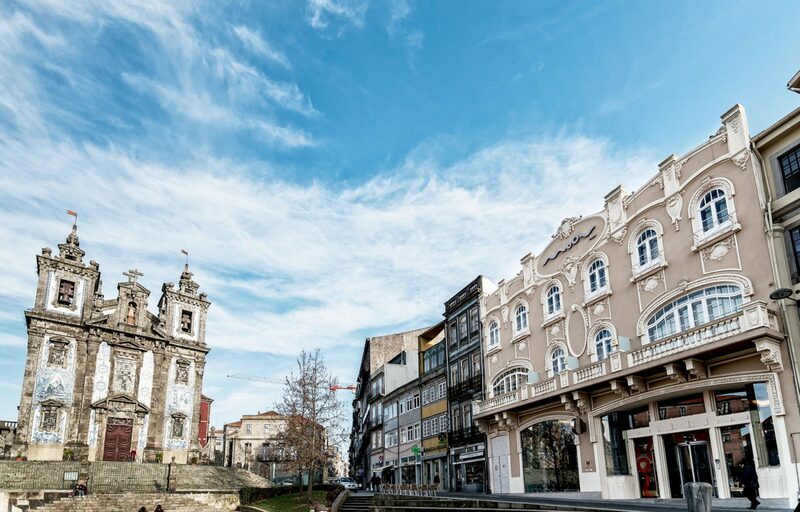 The group is seeking for constant innovation and expansion into other business areas and fills an important gap in the budget hotels segment in Portugal without sacrificing comfort. Our philosophy means more comfort for all. Discover a warm and comfortable stay with everything you need without spending a lot. All Moov hotels combine quality/price with a contemporary and sophisticated design and a friendly attitude. Made for people who know what’s really important, either for a business or leisure stay, the MOOV brand has a special focus on the location of its hotels and access to cities where it is located. Our price comes as a surprise because the new concept of budget hotel, which focuses on the quality of the stay based on a soundproofing system that allows for a pleasant and tranquil stay. 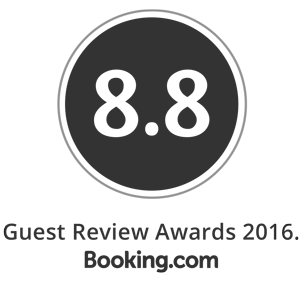 Proof of our quality are the numerous awards and nominations at reference sites, including the award Travellers’ Choice Award in 2013, 2014 and 2015. The brand has also given important steps along the path of environmental commitment which is reflected in some of our options such as choosing efficient equipment (such as taps and bulbs) and HEQ standards, effective in the management of water, electricity and waste.